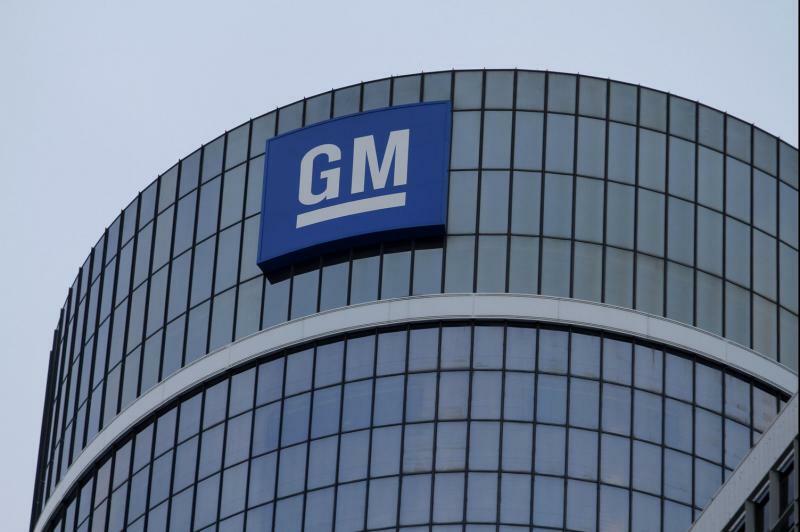 March 19 (UPI) — General Motors is planning to invest $ 2.7 billion over the next five years in the Brazilian state of Sao Paulo, after securing incentives and a union accord. “I thought today was never going to come,” Zarlenga said Tuesday in a report by Folha. The investments will make it possible to keep at least 13,000 jobs in Sao Paulo state, G1’s report said. The automaker’s website lists six plants in Latin America — one in Argentina, Colombia and Ecuador and three in Brazil.